If you own or run a holiday let or self catering acommodation you could bring customers to your door by advertising on the Witney website (witney.net) - If you are looking for holiday accommodation or self catering in Witney this page lists a few suggested options in Witney. Number 5 is a beautiful stone terraced cottage is situated in the ancient market town of Woodstock in scenic Oxfordshire and can sleep four people in one king-size double bedroom and one double room. There is a family bathroom. The rest of the property contains a kitchen, utility, dining room and sitting room with open fire. To the outside parking is available in a public car park 100 yards away and there is an enclosed courtyard garden. 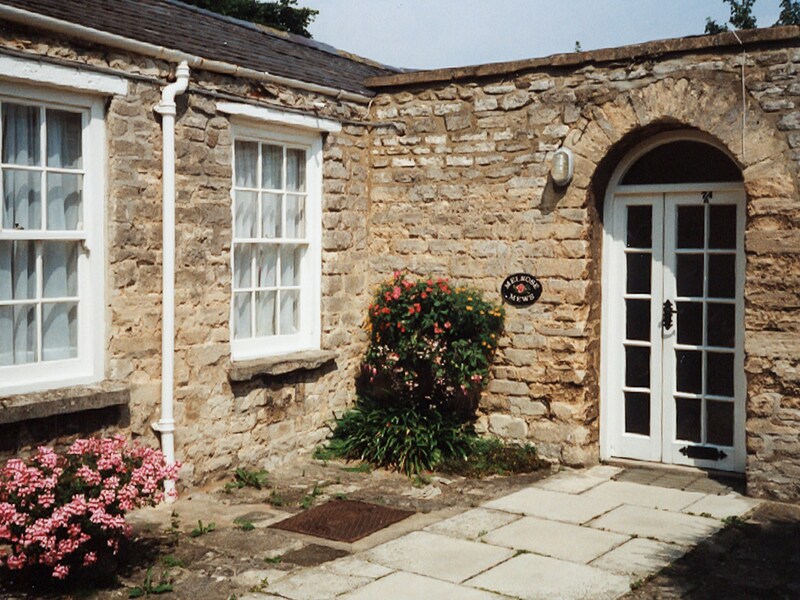 Within walking distance of the World Heritage Site of Blenheim Palace and the amenities of this historic town, Number 5 is an ideal cottage for families or couples. 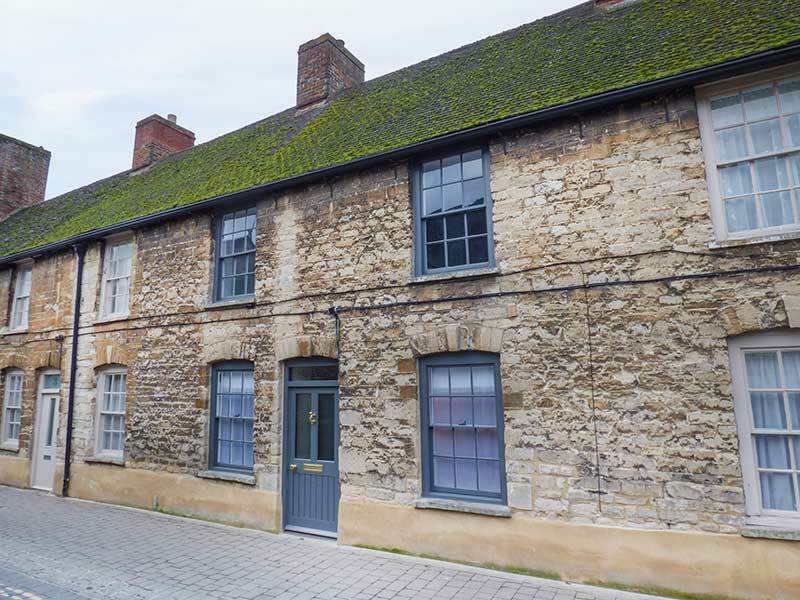 The property is ideally situated in the centre of the historic market town of Witney and offers the best of city and country with a generous variety of amenities including shops pubs restaurants and leisure centre and bustling weekly market all within walking distance.